Skerrett Psychology offers a variety of services and is available to assist children, adults, individuals and families in the Greater Niagara Region. We help those who are in need of some assistance to achieve life changing solutions. A psychoeducational assessment provides a detailed perspective of learning styles and strengths and weaknesses. In a supportive environment, our highly trained staff will help you overcome driving related fears with the use of our computerised driver training simulation program. Alpha-Stim Cranial Electrotherapy Stimulation, (CES), treats anxiety, depression, and insomnia simultaneously. A Mental Health Assessment consists of document review, clinical interview, and a battery of formal psychological test measures to provide thorough background, diagnosis, and treatment plan recommendations. This usually takes place over the course of four to six hours in the office and can be broken into two days if needed. Extended health benefits may cover a portion or all of your treatment. Once you have a health claim initiated with your insurance provider we can take care of the rest. Book an initial assessment with us and we'll collect all the necessary information to fill out and submit an insurance claim on your behalf. 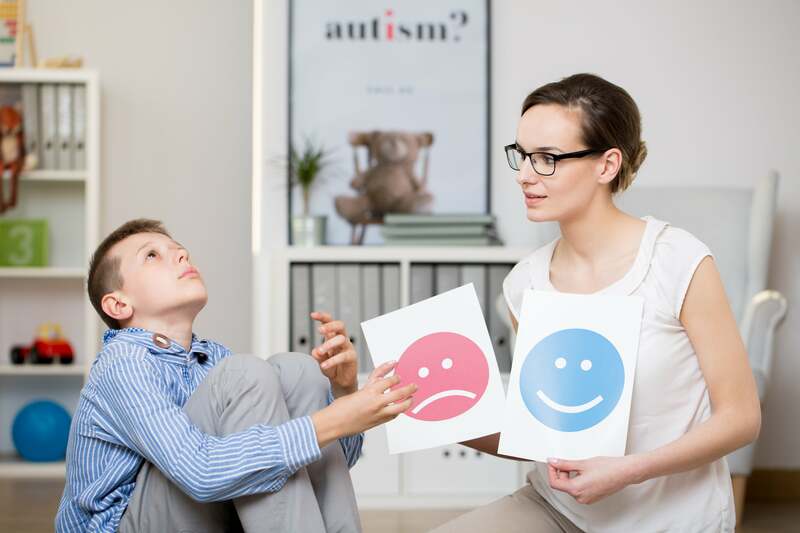 In collaboration with Anchor Rehabilitation Services, Skerrett Psychology provides clinical direction for services provided to families who have chosen to receive direct funding under the Ontario Autism Program. Skerrett Psychology has been partnered with the Literacy Center in Beamsville for the past 3 years, offering psycho-educational services by a dedicated team. Address the psychological component of pain and gain a sense of control over one's condition. Customizable cognitive training plans to improve memory, attention, reasoning, planning, logic, judgment, learning, and overall functioning.